Just a few tips on where to look in our amazing new collection of hotels and luxury journeys Select Collection 2016-2018. 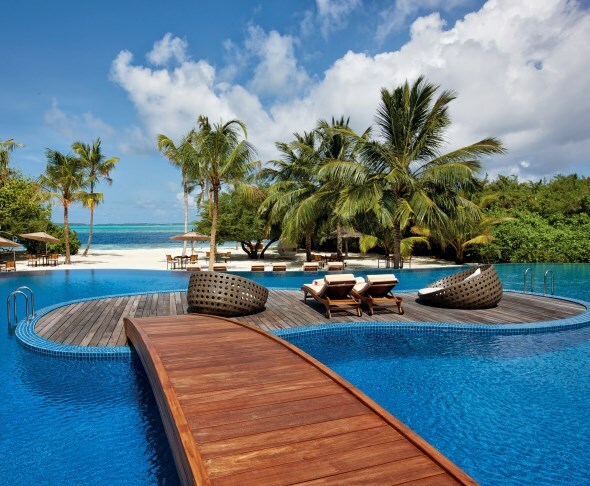 Talking of astounding luxury, Velaa Private Island blew my mind when I was there, and over festive it captivated some of our most discerning clients. Click HERE for my first impressions, on an inspection visit before we included it in our programme 2016-2018. A fortune was spent to make this island into the ultimate hideaway. It is all very tasteful – no gold and diamonds flashing except for those its elite clientele have left in their safes back home. 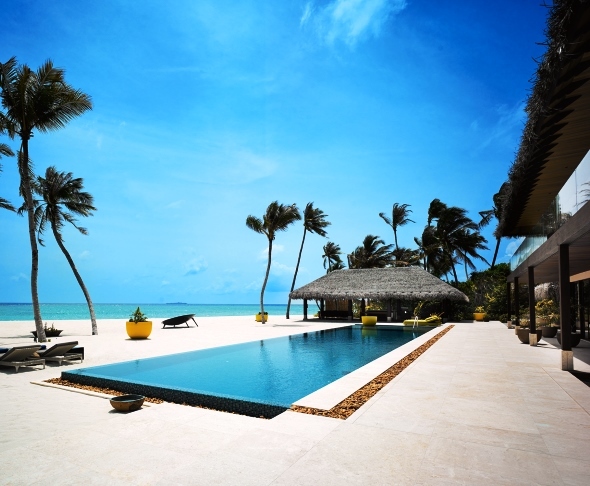 Another magnificent new property is Cheval Blanc Randheli. 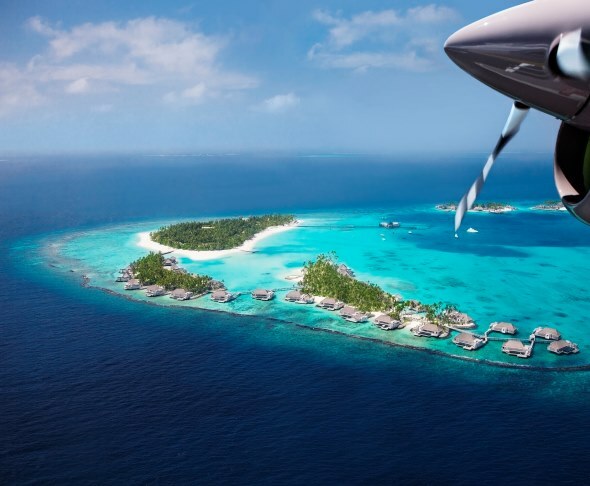 Some of our clients have called it the best hotel they have ever experienced anywhere on earth – amazing since it is a just a few tiny dots in the great blue wonderland of the Maldives. HERE were my impressions on a daytrip to Cheval Blanc over a year ago. We spent a day at Cheval Blanc Randheli. Amazing. Feels like you are walking through a fashion shoot. 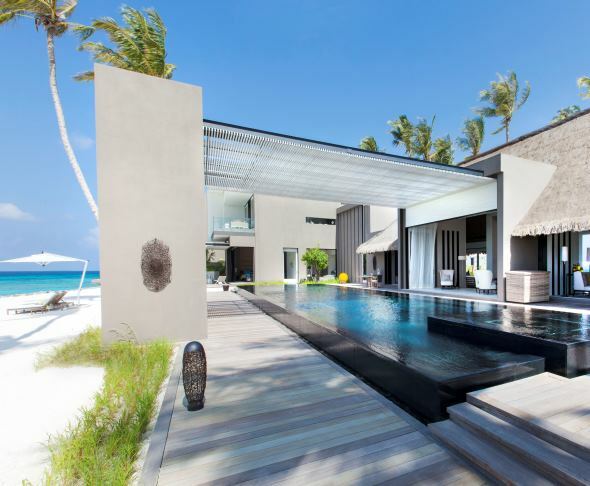 The dazzling white sands and turquoise water you expect in the Maldives, plus the interiors you don’t expect - stylishly modern and adorned with artworks. 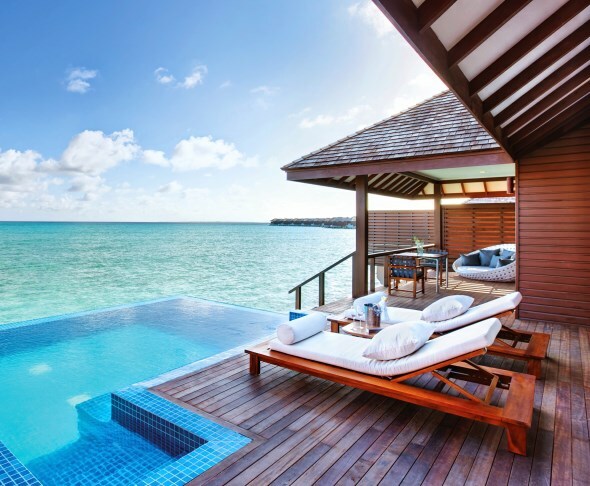 Cheval Blanc is not new to the hotel fashion game – they already have two stylish resorts in the Alps and on St Barth. 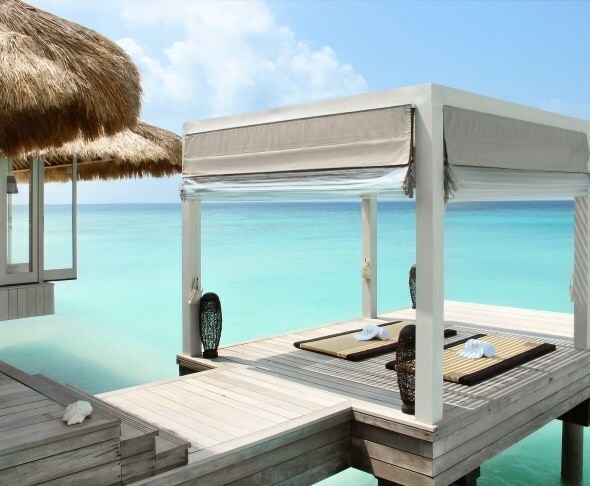 The place I long to return to for a second honeymoon is the Cheval Blanc Randheli Private Island – with its own white beaches, four luxury suites and its own overwater spa. When we feel we deserve it of course. 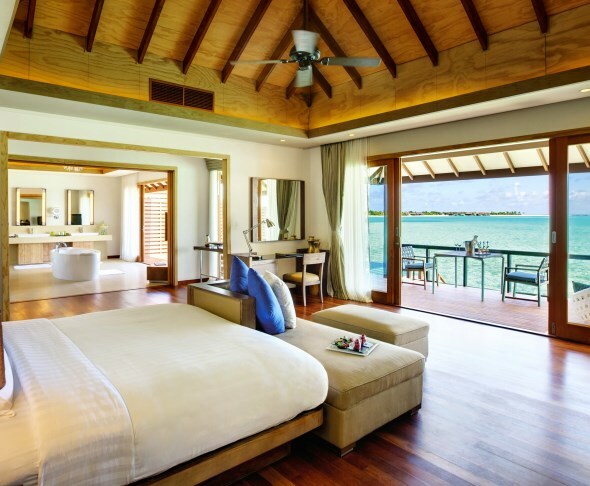 The island costs from 60 000 USD per night. 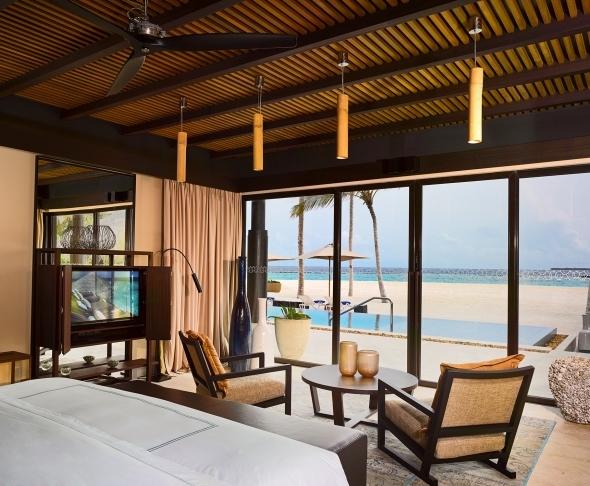 On the other hand, in the far northern reaches of the Maldives is an old favourite totally refurbed and with new management …Hideaway Beach Resort & Spa. This is one of the best possible places to swim and snorkel, with two wonderful beaches. 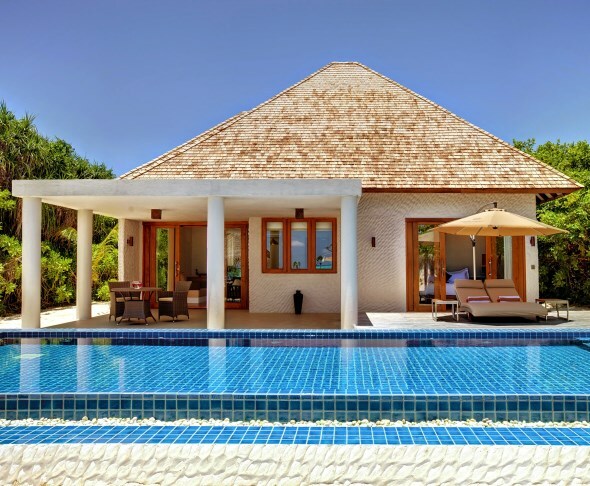 With shining white sand, palms and perfect clear blue water, Island Hideaway offers very good value for an island paradise, and has recently made a leap forward in food and beverage. We had very discerning clients there over festive who loved it. I took THESE images when I was there earlier in the year. But you can also check it out online in the Select Collection WEBSITE.